Scott and Shea Lowe are an example of that. 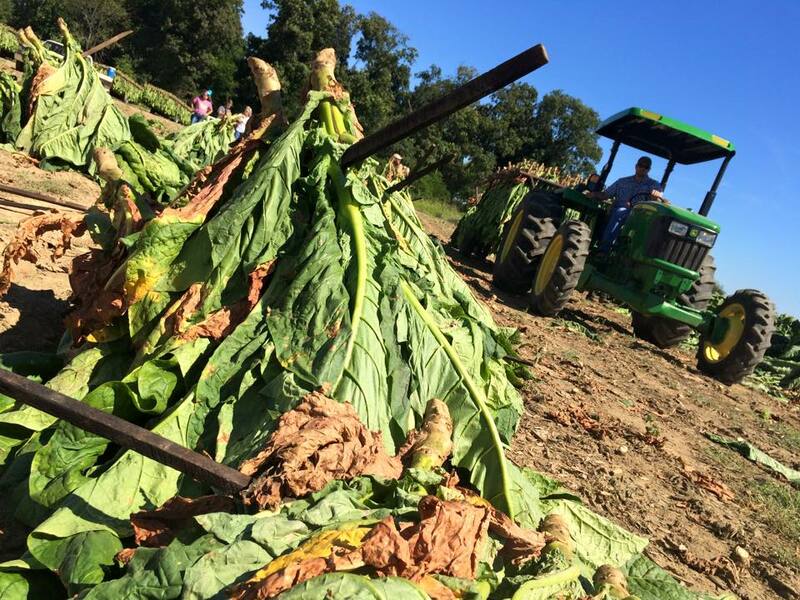 Their dark, fire-cured tobacco is the number-one cash crop on their Calloway County farm and they’ve made it that way being first generation producers. 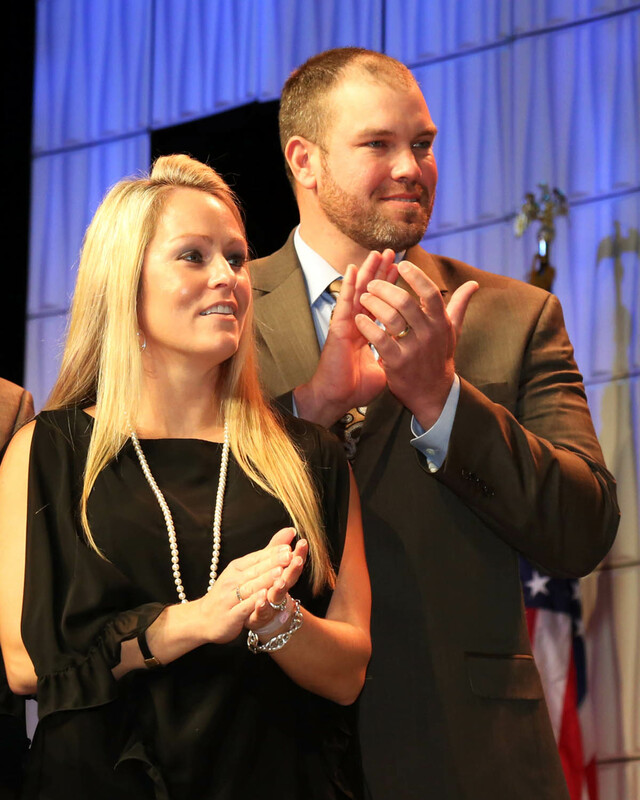 While that is a little unusual, the Lowe’s have learned quickly and grown their acreage steadily over the last 14 years. “There is more labor and time spent in dark fired tobacco, obviously to fire-cure it takes more time and you have to handle it easier but it’s a unique crop and highly profitable to grow,” said Scott. He also said the market demand for dark tobacco has actually seen an increase benefiting an area of the state where the vast majority of the nation’s crop is being produced. Kentucky not only ranks first nationally in burley production but first in fire-cured tobacco, as well. Scott pointed out it takes experience to learn how to produce the crop well and in the beginning their operation began in a small way. And in an era of contract-growing, Scott said he, of course started small, but the tobacco companies have liked his crops and the Lowe’s have been able to increase those contracts steadily. “There are going to be years when you see decreases and those when you see increases. This year is going to be a decrease-year for the companies mainly because there was a lot of tobacco grown over contracted pounds in 2015,” he said. Scott noted that this decline is likely a bump in the road for maybe a season or two but he feels optimistic about the market in general and while the number of tobacco producers has decrease since the federal quota buyout in 2004, he said he would not hesitate to increase the farm’s production by 50 to 100 acres. Kentucky ranks 1st in burley tobacco production, 1st in fire-cured tobacco production, 1st in dark air-cured tobacco production, and 2nd in total tobacco production nationally. Tobacco is one of Kentucky’s top 5 agriculture export. In 2014, 91,700 acres of tobacco were harvested producing 214.3 million pounds of tobacco, with an average yield of 2,337 pounds per acre. produced 163.4 million pounds, and 5,000 acres of dark air-cured tobacco produced 14.5 million pounds.